Tips for creating a great personalised lip balm recipe. 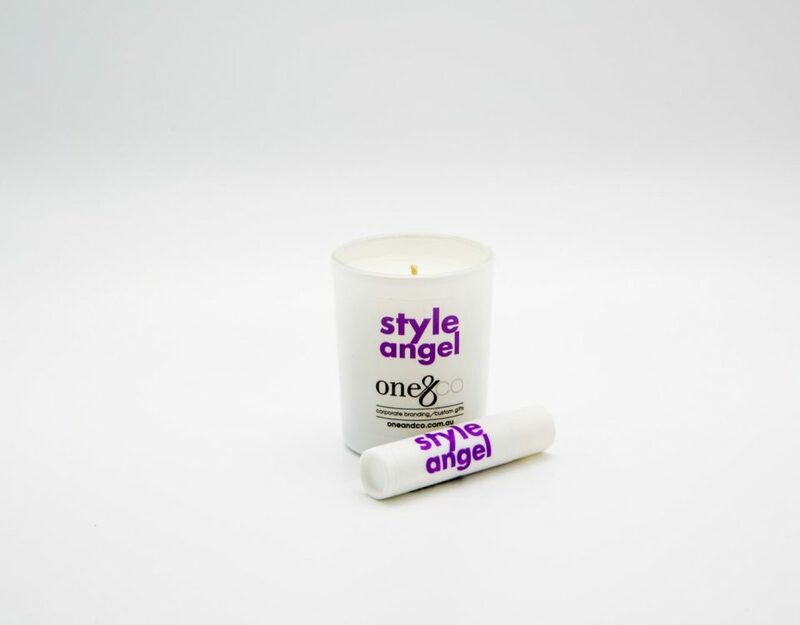 Candles and matching lip balms for retail and client gift ideas. Lets look at some tips for creating a personalised lip balm recipe. 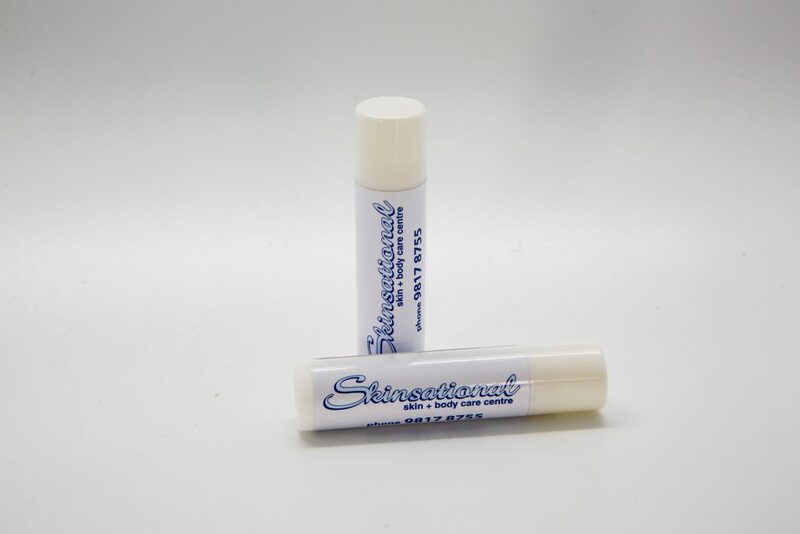 Personalised lip balm are highly functional promotional products. They make cost effective giveaways and due to their high usage rate they are fabulous at getting your message across. Especially in the coming months that bring a cold climate change. 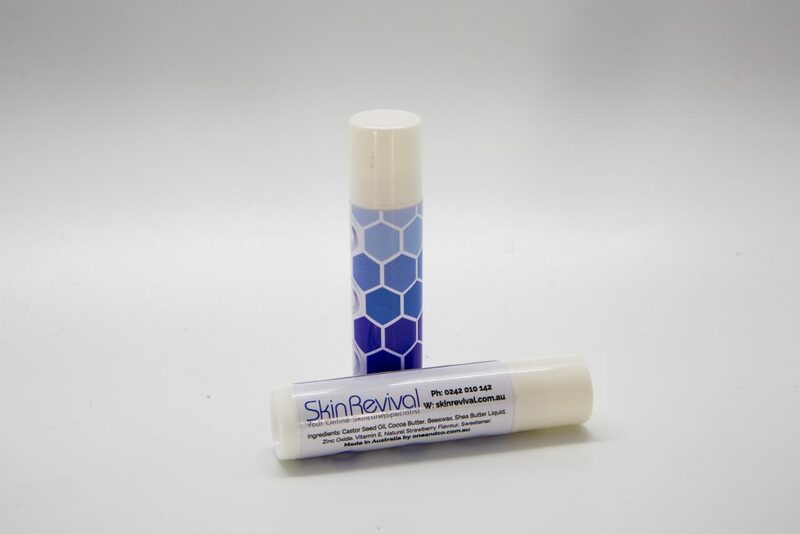 These conditions make lips very dry and chapped and the need for lip balm increases. 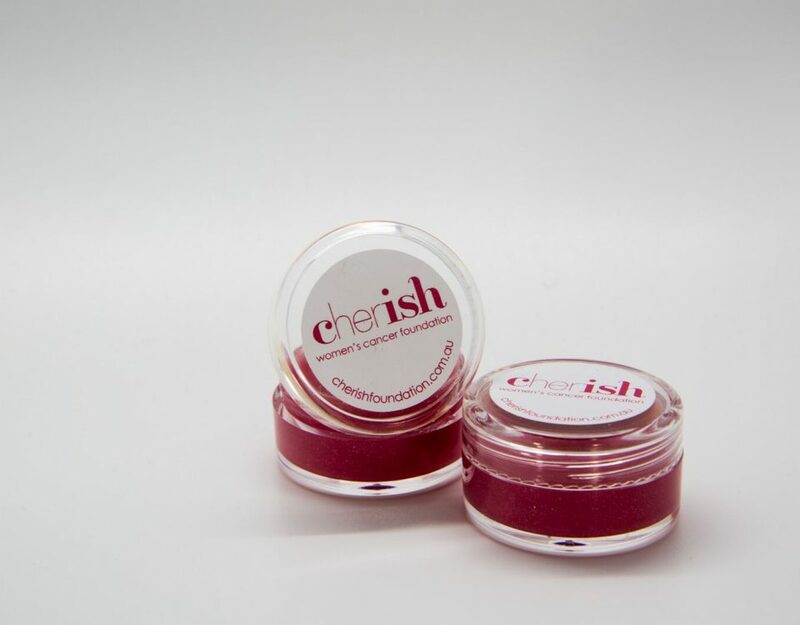 When you are creating a personalised lip balm recipe to promote your business you first need to look at your customer. Are they male or female? Outdoors types? Health conscious? Are they fashion and style conscious? 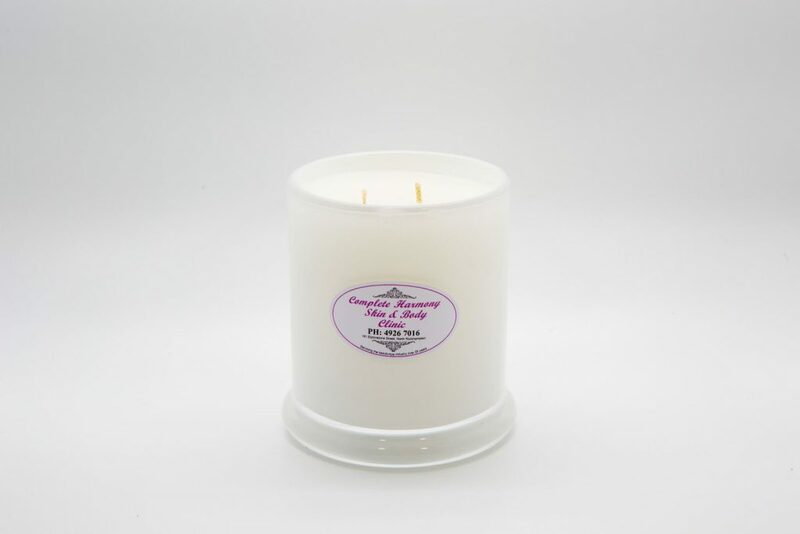 Firstly you be looking at the emollients and oils to add to the candelilla wax, which is the base of the personalised lip balm recipe. Choose at least one from each. 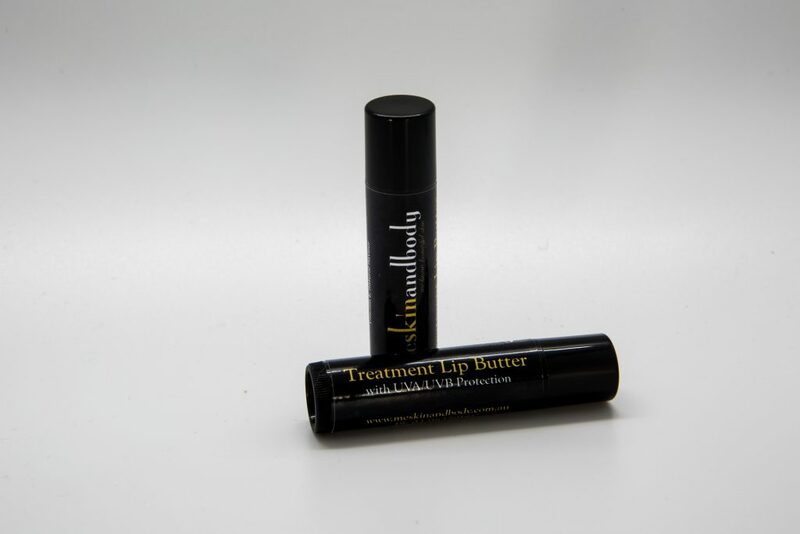 Emollients contain natural oils, fatty acids and proteins to help protect and soothe lips. 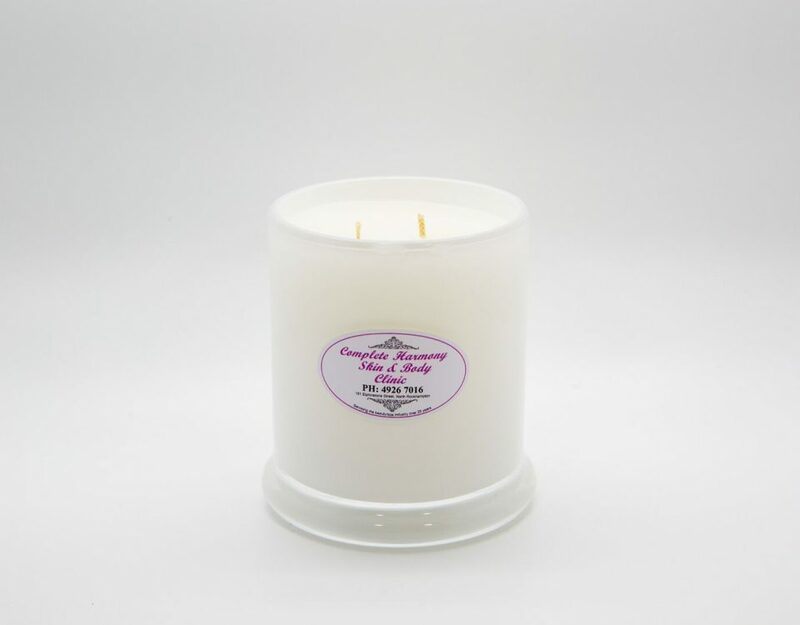 The oils help to nourish and regenerate. I like to choose 3 altogether from these two steps, 1 emollient and 2 oils. 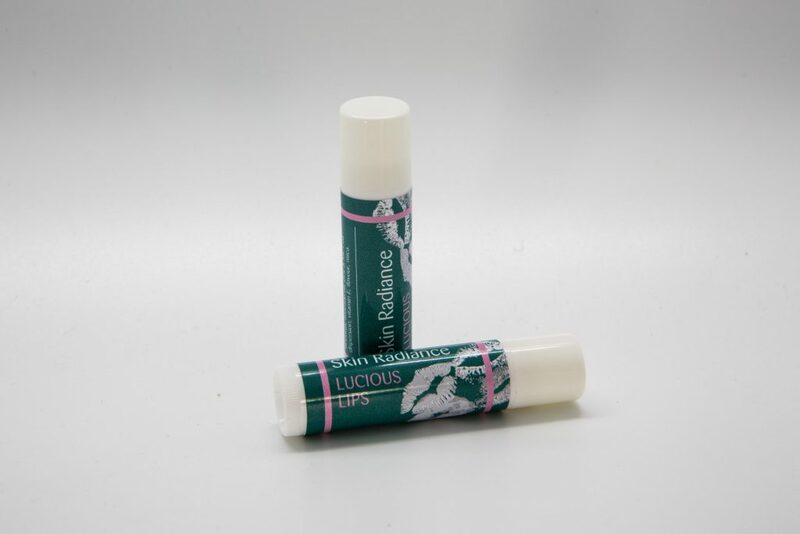 Extra benefits will add that personal touch to your lip balm recipe. Mica to tint the balm is fun. 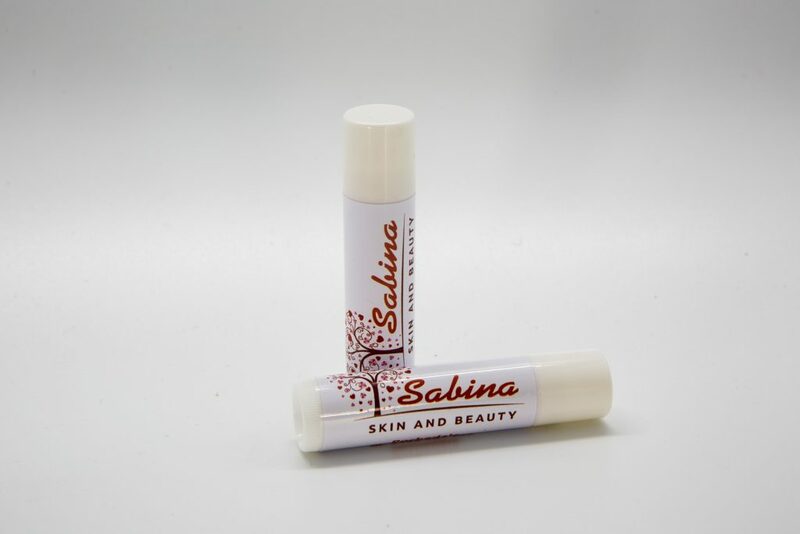 The mica can be light so it just tints the lip balm or darker so it also gives a light stain to the lip. This can be matched up with flavours to further personalise your lip balm recipe. 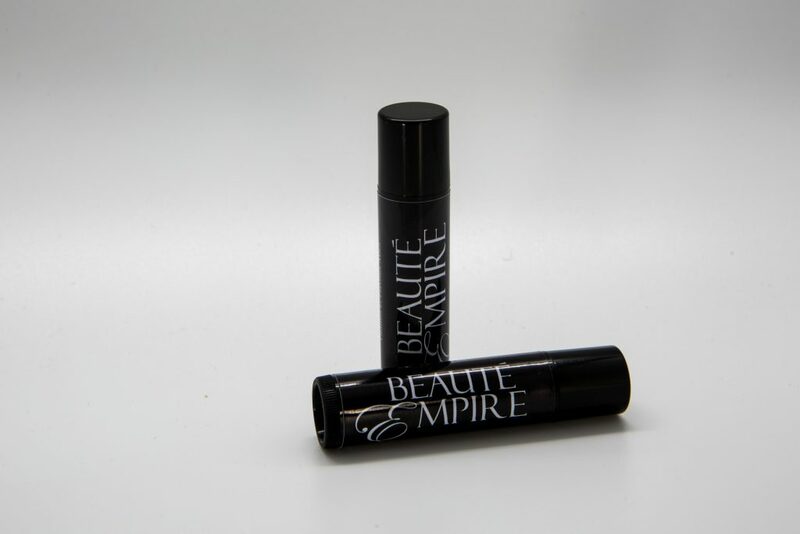 A must for the lip balm recipe is vitamin e. This will help with any oxidisation but mainly is great for your lips. 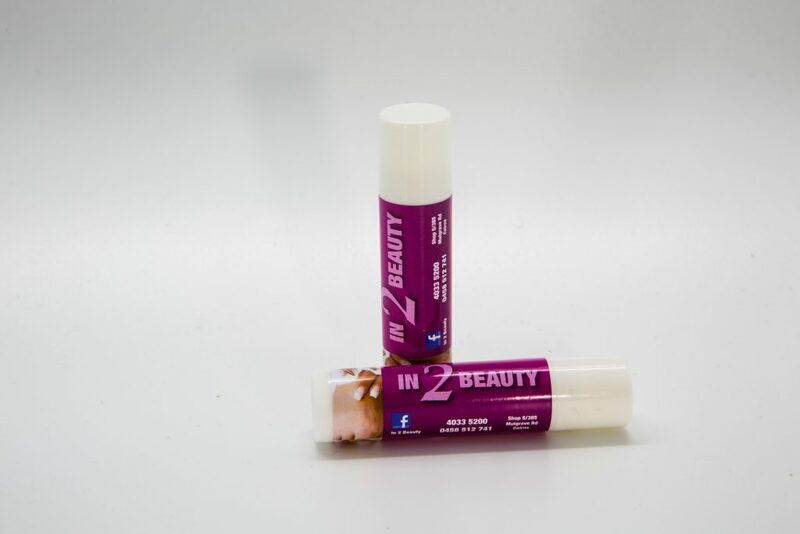 As you can see personalised lip balm is very popular in the beauty industry.